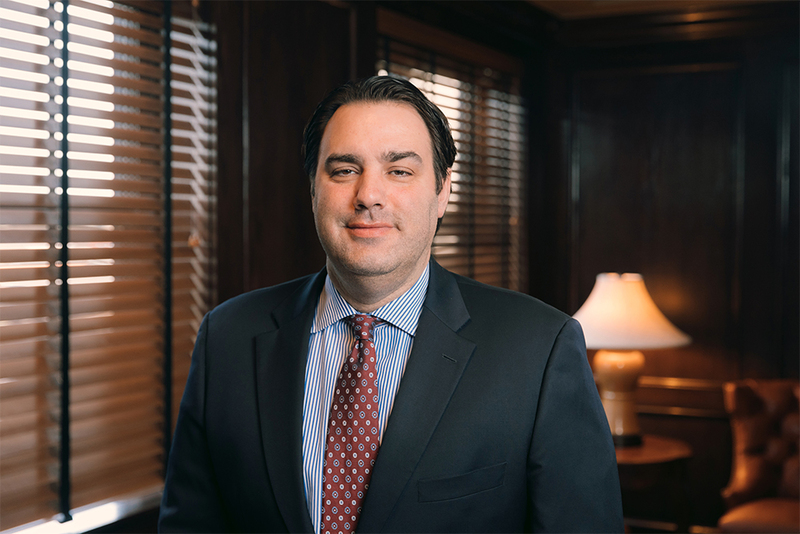 Mr. Farinha’s primary areas of practice are Insurance Defense and Coverage, Construction Law, Personal Injury, General Liability, and Civil Litigation. Mr. Farinha also has extensive experience working with general contractor and builders in drafting contracts and assisting with risk management strategies. The University of Southern California, in December 1995 with a Bachelor of Arts in Political Science. He attended the University of Denver College of Law where he earned her Juris Doctorate (JD) in December 2000.